Home > Printable Coupons > Top Printable Coupons | Lubriderm, Tombstone, Marzetti Coupons & More! Top Printable Coupons | Lubriderm, Tombstone, Marzetti Coupons & More! Here are the top printable coupons from today! Hurry and print the yummy Marzetti coupons. 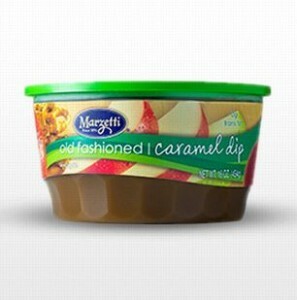 The caramel dip is perfect for apple season as a special treat! See all of today’s great savings in the newsletter!